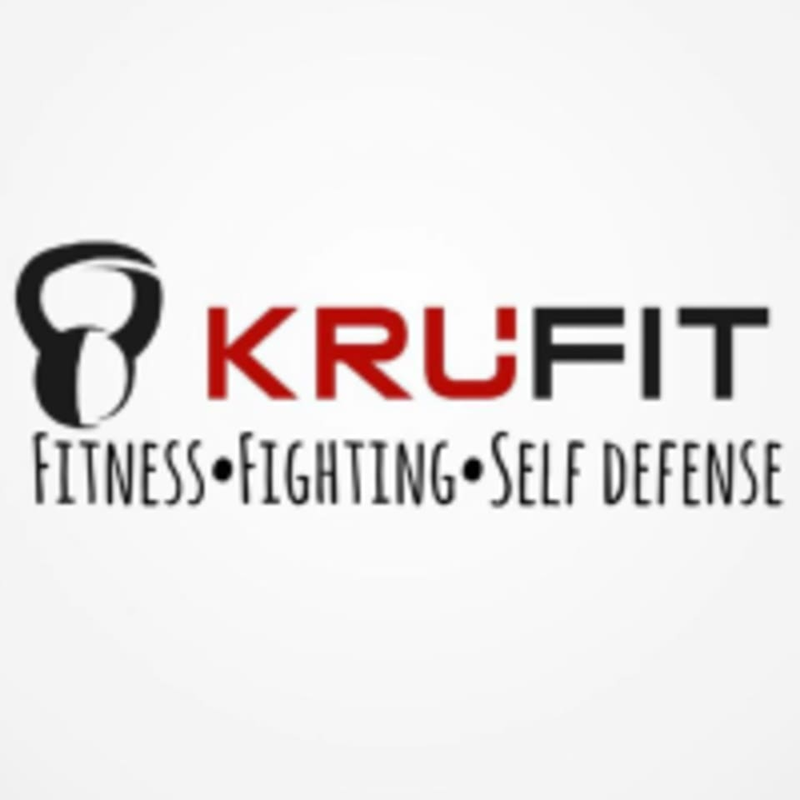 Start taking classes at KruFit and other studios! KruFit offers a variety of fitness classes to push you towards your fitness goals. Whether it's their fitness kickboxing & boxing classes or their HIIT Fit classes, these workouts will make you sweat and get the blood flowing! They also offer traditional Muay Thai & Boxing classes for those who want to get in shape and learn a martial art. See their class descriptions to find the right class for you and your fitness needs. The KruFit Gym is located at 9824 North by Northeast Boulevard in Fishers, IN 46037.